August 24th, 2016 | Categories: Home Staging Tips. Tags: DIY Network, home staging california, home staging questions, and professional home staging. 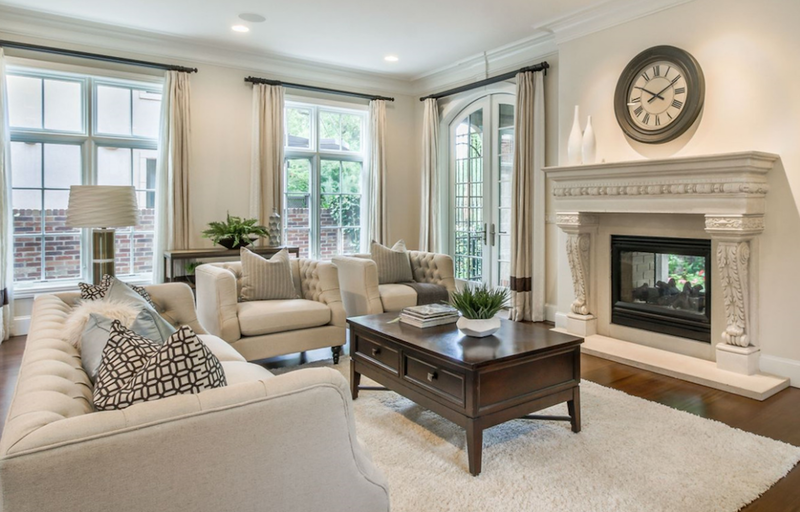 Staging your home for sale is a valuable part of the home-selling process. But if you’re still living in the house how can you avoid messing up the staged home on a daily basis? I’m asked this question all the time. All. The. Time. Work, kids, pets — the prospect of cleaning up every last item left around can seem exhausting. So here are a few tips I tell every home staging client about how live in staged home. The first reveal of your newly-stage home is an exciting moment! Frankly, it’s my favorite part of the job for sure. Take it all in. Appreciate airiness and expansiveness that the new home staging program has given the house — now get out your camera. Take pictures of each room, of each table set up, and each intricate pillow arrangement so that in times of doubt you can always refer back to it. You can’t possibly remember every tiny detail, but you can trust that your professional home stager put it there for a reason. Using pictures will help you live in you staged home without feeling like you’ve messed it up. They say that naturally tidy people pick up after themselves as they go along which makes the task of cleaning a house seem simple. Employ the same methods here to ensure that you can live comfortably without disturbing your home staging program: make an effort to put your shoes and coat away as soon as you take them off, clean dishes after you use them, put things back in their place. 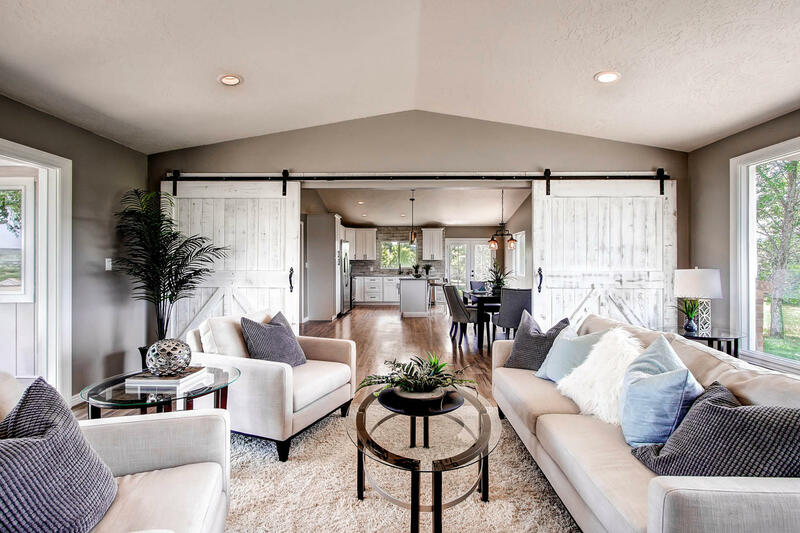 Sure, it’s easier to leave things out and around the house but that will ultimately make the inevitable task of cleaning up your staged home ten times harder. At White Orchid Interiors, it’s a total family effort. If my husband John’s not running things in the office, he’s pitching in on-site with a stage — and our six-year old son Lleyton’s been known to put his Lego building skills to use piecing together coffee tables a time or two. Everyone pitches in. I believe you have to use the same strategy in order to live in a staged home without messing it up. Everyone should be responsible of their own space, including kids. Make them feel like they’re part of the team effort — they can pick up their own toys or make their bed every morning. When everyone pitches in, keeping the house tidy and show-ready won’t be difficult. No doubt your professional home stager will place a bowl of fresh fruit on display out in the kitchen. When it starts t look a little less than fresh in a couple days, be sure to replace it with something that will last, like lemons. Lemons in a bowl provide long-lasting fresh-fruit brightness so you countertops to remain staged for longer! Same goes for flowers and plants. Your home stager may have outfitted your home with vases of fresh flowers. But after a while, the petals start to droop or fall of completely. Replace fresh flowers with big, leafy green plants. They’ll last longer and will add that little touch of life that every picture perfect home needs! 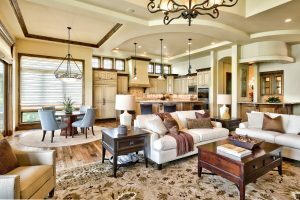 Staged homes sell faster, so the truth is you likely won’t have to keep your staged home looking meticulous for very long. 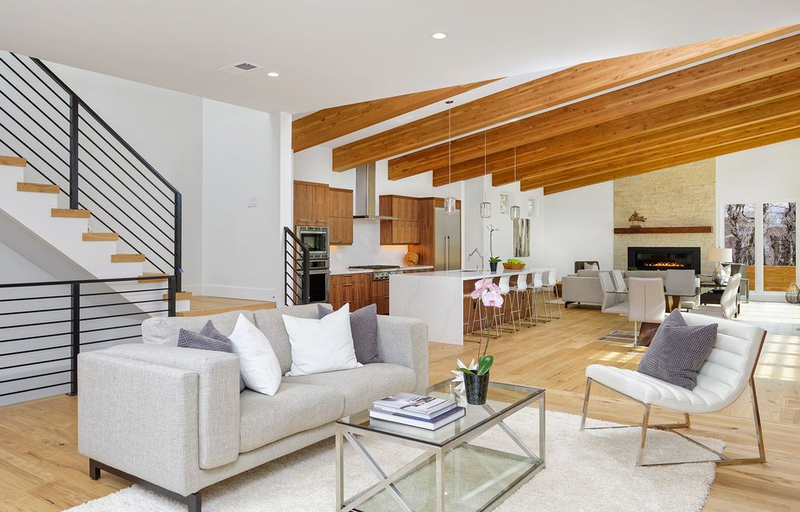 If you’re ready to make the most out of your home sale, get a free home staging cost estimate from the professionals at White Orchid Interiors right now.